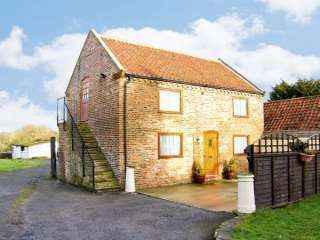 Found 8 holiday rentals in Stillington. 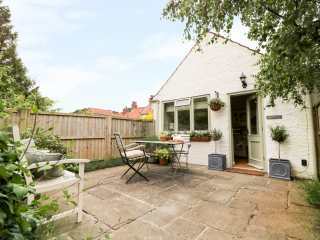 "This semi-detached cottage is in a courtyard with similar properties, in the village of Stillington near York and sleeps two people in one bedroom." 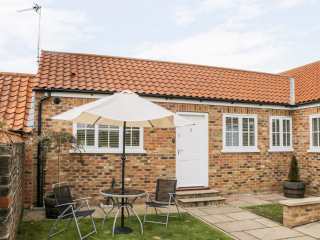 This mid-terrace cottage is located in the village of Stillington near Easingwold and can sleep three people in two bedrooms. 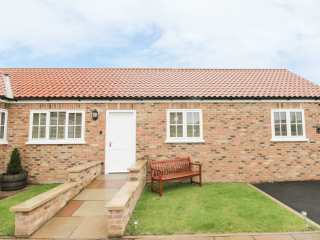 "This semi detached property is situated in the village of Stillington near Easingwold, and can sleep three people in two bedrooms." 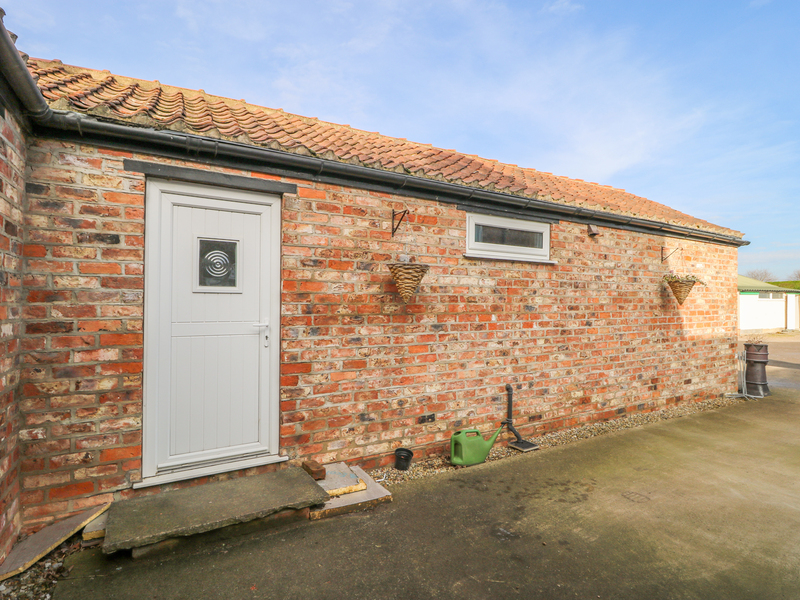 "This charming 18th century detached cottage is tucked away off the main street in Stillington, at the rear of the ownerÆs property, and can sleep two people in one bedroom." 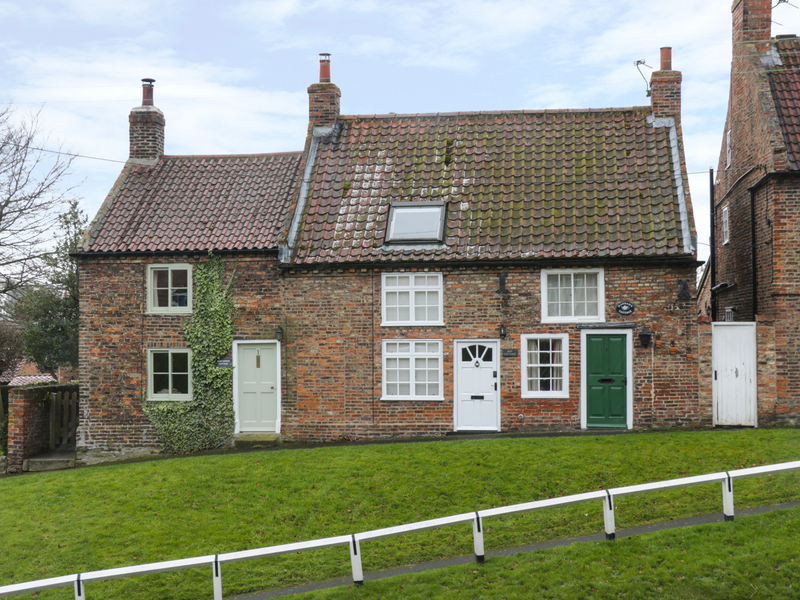 "This brick built, detached cottage is in the village of Stillington, eleven miles from York and sleeps four people in two bedrooms." 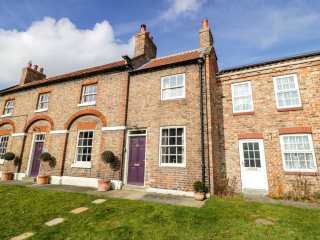 "This is a delightful, period, brick cottage, centrally located in the pretty village of Stillington, midway between York and Helmsley and can sleep four people in two bedrooms." 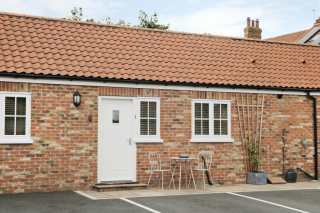 Looking for holiday lettings in Stillington? We are in the process of placing rental properties in Stillington on this page. Please enter your name and email address below and our team will email you our selection of properties in Stillington. And this is a FREE service!